Ideally suited for those professionals interested in conducting business with savvy and success with local and overseas clients. 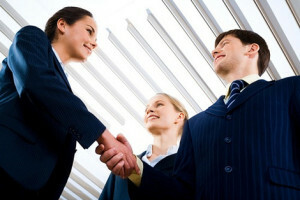 They are thought how to build business relationships, people skills and how to network with contacts. Knowledge on protocol will give them the edge and to be conscious of culturally sensitive issues when dealing with international clients.